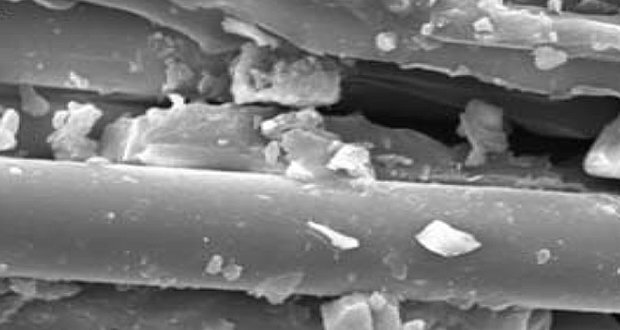 The aim of this work is to study the effect of basalt on physical, mechanical and morphological of the injection molded LDPE. In the present study, it was found that the content of basalt filler affected structural integrity and mechanical properties of composites. 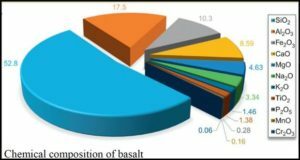 Basalt can be added to the polymers up to 30-70 wt. 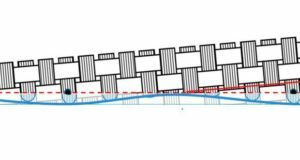 % to increase the hardness, flexural strength, elastic modulus and density. With increasing the amount of the basalt addition to the LDPE results in a decrease in elongation at break values. The Shore hardness value of the basalt filled LDPE was measured and it was seen that the basalt weight percent increases the hardness. 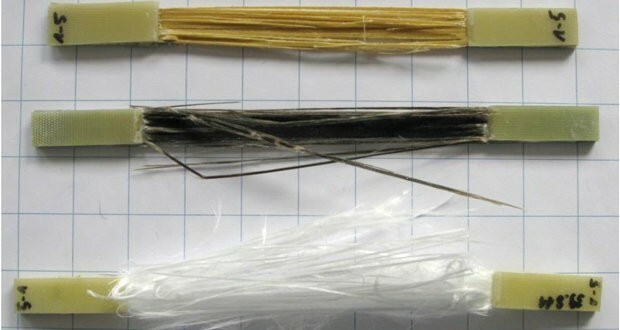 XRD investigations showed that the crystallization ratio changes in the LDPE composites. 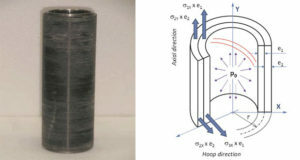 It is thought that the nucleating effect of the basalt leads to an increased rate in orientation of the polymer. The crystallization was increased by increasing the basalt content. Basalt addition was observed to be an alternative additive to the LDPE. If suitable coupling agents could be added to basalt and LDPE mixtures, the mechanical properties can possibly be increased. A. Akinci, Department of Metallurgical and Materials Engineering, Engineering Faculty, Sakarya University, Adapazari, Turkey.